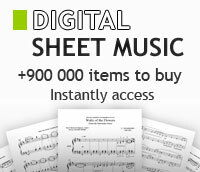 Bart Howard - Choral CD - sheet music books scores (buy online). By Bart Howard. Arranged by Kirby Shaw. (Showtrax CD). Pop Choral Series. CD only. Size 5x5 inches. Published by Hal Leonard.